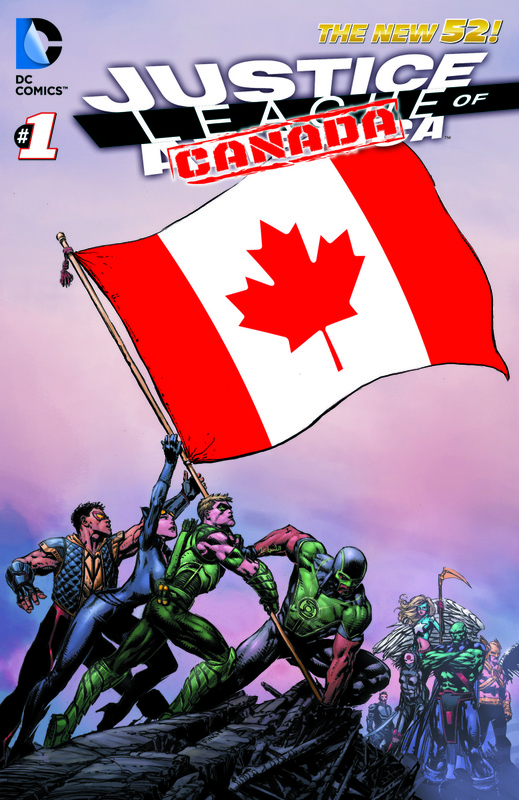 JUSTICE LEAGUE CANADA Is Coming in 2014! At this weekend's FAN EXPO Canada THE TORONTO STAR announced that I will be taking the reigns as writer of DC Comic's Justice League of America title this Spring with the brilliant Mike McKone joining me as the books artist. 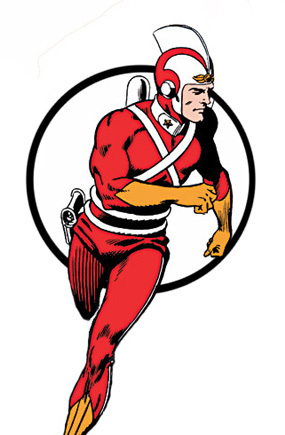 We're not revealing the full roster of the new Justice League team yet, except for one of my all time favourite DC characters ADAM STRANGE! 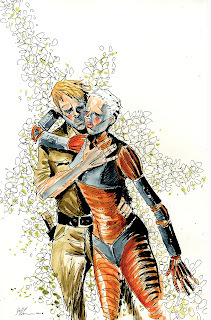 Adam will finally appear in the New 52 DCU and he will be a Canadian! Mike McKone and I will also be creating a brand new Canadian character for the team during the Justice League Canada arc. Aside form Adam Strange the rest of the roster will be made up of my dream team of DC characters. A few of these characters are members of the current team, but many have never been in a Justice League before (note, the cover image above was just a mock-up for the announcement and not representative of the actual team). Obviously I'm pretty excited about the gig, and the most exciting thing of all is that we will be changing the book's title to JUSTICE LEAGUE CANADA for our first story-arc before the book permanently changes into something else...something bigger...so stay tuned! 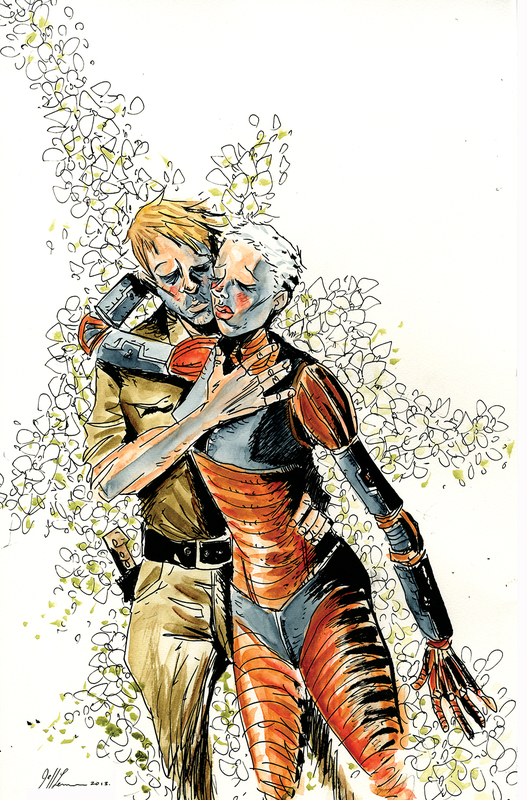 BLASTR gave us the exclusive first look inside the comic book, where we learn a bit about Nika and William and the reader decides which character’s story to begin with. 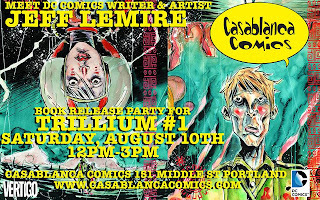 There are more interviews about TRILLIUM #1 and a hint at what’s next for these star crossed souls, check out the full interviews and coverage that ran this week on NEWSARAMA, MTV GEEK,GAMMA SQUAD, NERDIST, KOTAKU and TOR.COM. If you haven’t aready picked up a copy, TRILLIUM #1 is in stores now.